All dwellings include air conditioner(s), patio or balcony, hot and cold water, vertical blinds, built-in bookshelves and clothes hampers. Kitchens have pantry, spice rack, oak cabinetry, dishwasher, gas range and oven, refrigerator, and task lighting. Coin operated laundry machines are located in each building. Cable T.V. available. Dog or cat OK! Most dwellings include wood-burning fireplace, large lofts, wardrobe walls, built-in desk, generation III bathroom and built-in ironing board. Some dwellings include greenhouse windows, ski-lodge ceilings, skywindows, study areas, balconies, spiral stairs, in-unit washer and gas dryer, garden plots and walk-in closets. Carports available. 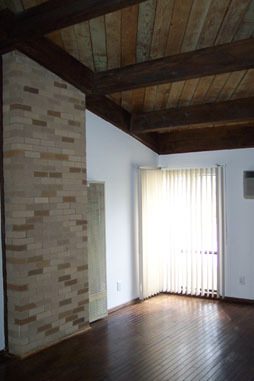 8 Flatlets First floor, one bedroom, many closets, built-in shelves, pantry, built-in dresser, no stairs. 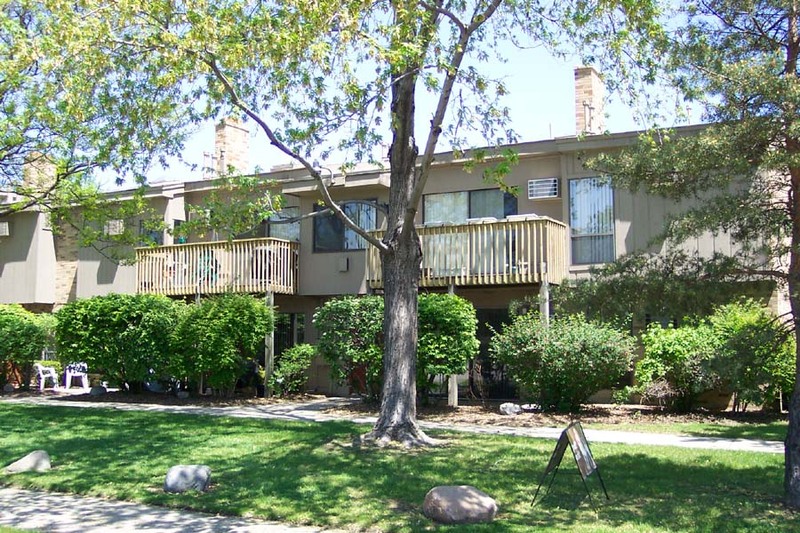 8 Townlets Private entry, patio, two-floors with stair, one bedroom plus alcove, skywindow, and in-unit washer and gas dryer. 8 Loft Townlets Private entry, patio, two-floors with stair, one bedroom plus sleeping loft, alcove, skywindow, and full-size washer and gas dryer. Carport included. 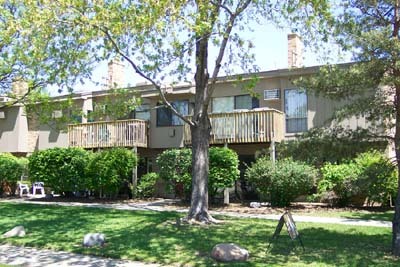 4 Loftlets Private entry, patio, separate living/dining rooms and sleeping loft with extra vanity sink. 4 Loft Lodges Large bedroom, functional kitchen, dining room, weekend guest loft, skywindow. 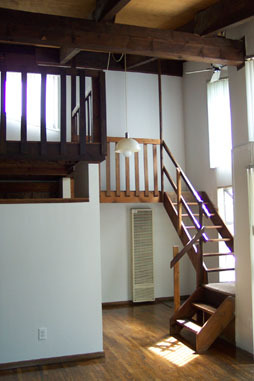 20 Optiflats Upper floor, one or two bedroom, most with huge loft in roof space. Sloping timber beam ceiling, balcony, ceiling fan, dining room. Suitable for sharing. 4 Multilofts Two bedroom, two lofts, sloping timber beam ceiling, 1 1/3 bathroom, many closets. Suitable for sharing. Carport included. 16 Trilevels Townhouse, with private entry, patio, large bedroom and den/alcove on second level with full-size washer and gas dryer. 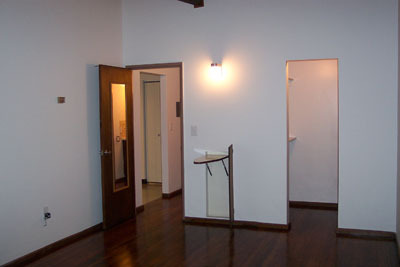 Also a guest loft on third level with extra vanity sink. 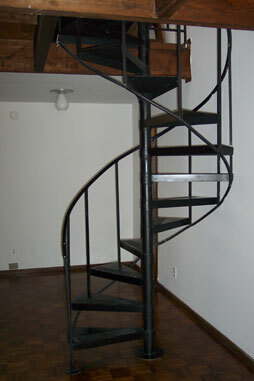 Several with spiral stairway. Many with sungarden window or skywindow. Carport included. 8 PentaPartments Three levels with two bedroom, 2 baths, beam ceilings, full-size washer and gas dryer, and angling walls. Ideal for sharing. Carport included.